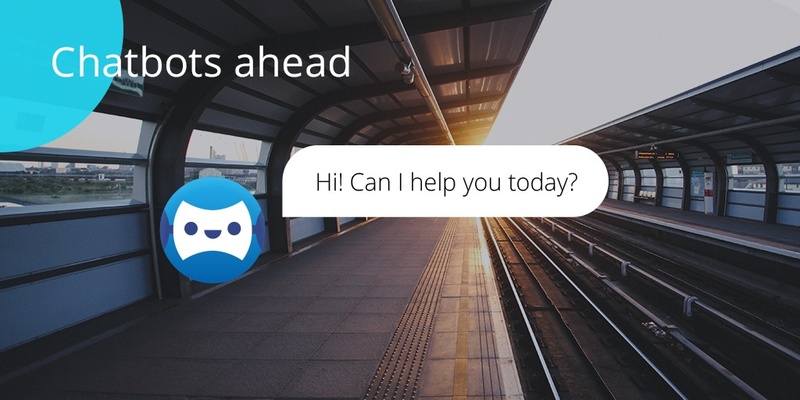 Chatbots are your first line of customer service and a crucial part of your virtual assistance solution. 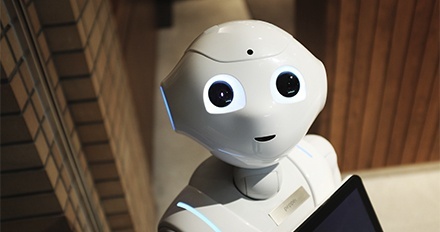 As exciting it might be to have a face to face conversation with a robot, the technology still doesn’t live up to online users’ expectations. The hype around AI applications that is about to swipe through industries and the customer service function, in particular, is enormous, but so far we've seen little real-life experiences how the chatbots function, how's it like to implement one and what the results are. That's why we put together an interview with one of the early adopters of chatbots, If Insurance. 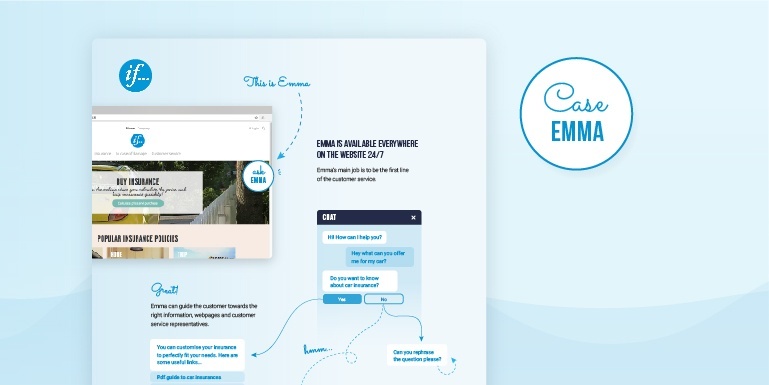 We sat down with Indrek Vainu who is the Product Manager at AlphaBlues, an artificial intelligence start-up that automates customer service with chatbots. Indrek answered some of the most common questions that we get from customers about chatbots. 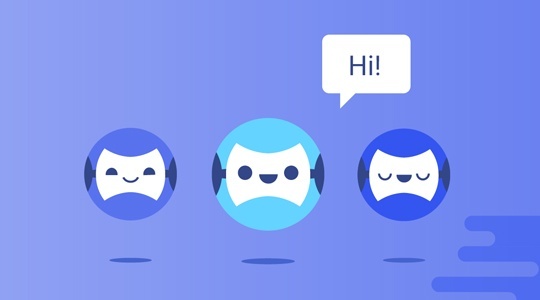 Computer-controlled bots who can communicate with customers. That has been the dream of customer service professionals for quite a while now. Corporate giants have been testing them since the last decade but so far, we haven't seen them implemented at scale. 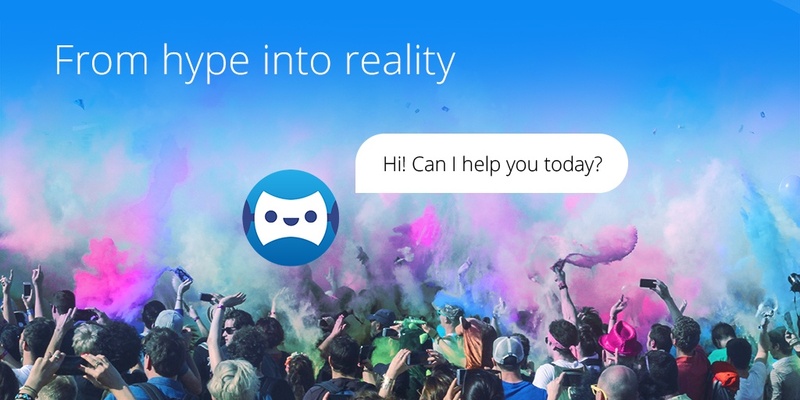 Once again, there's an industry-wide hype around chatbots but this time, that hype will pay off. And there are two simple reasons why they will actually make it.